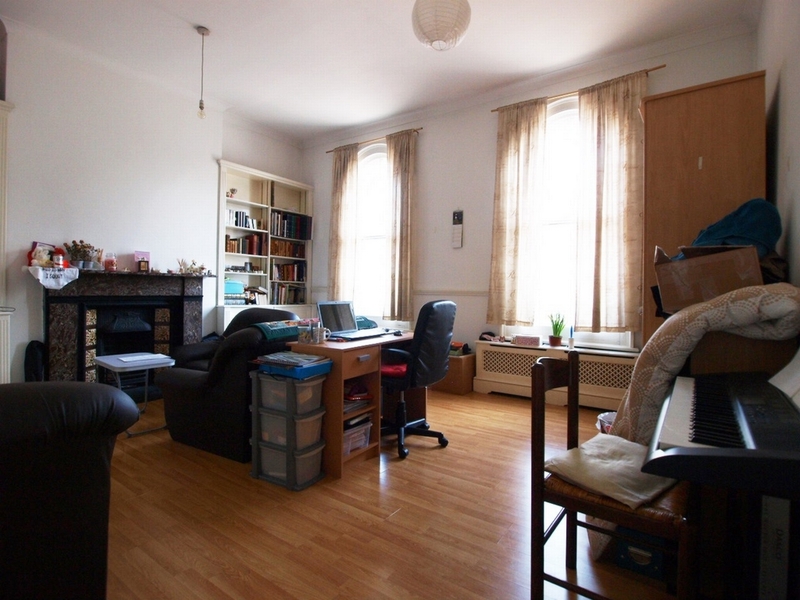 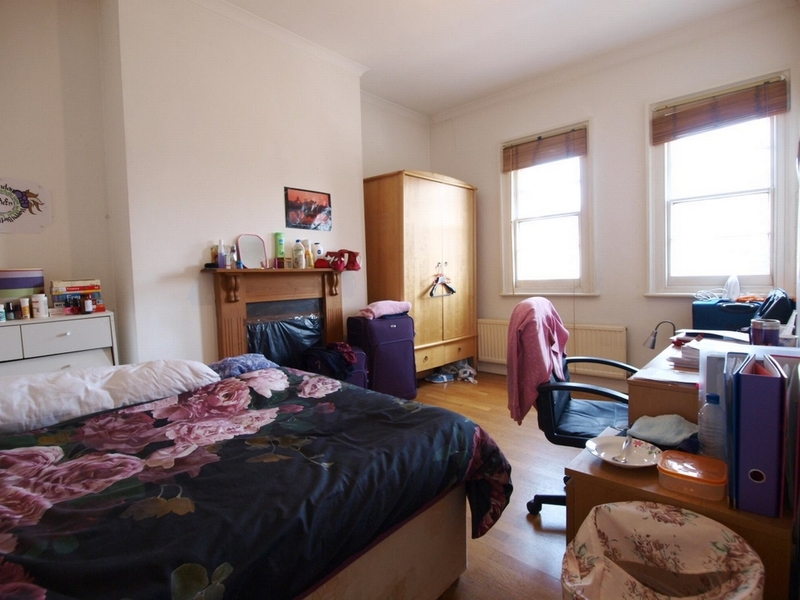 This extremely large 3/4 bedroom 2 bathroom flat is situated in the heart of Camden Town and is 30 seconds walk of Mornington Crescent tube. 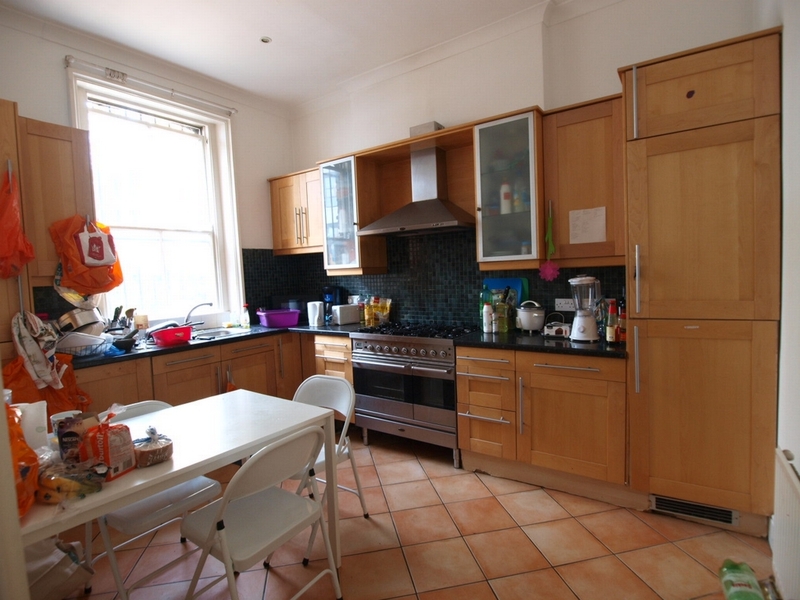 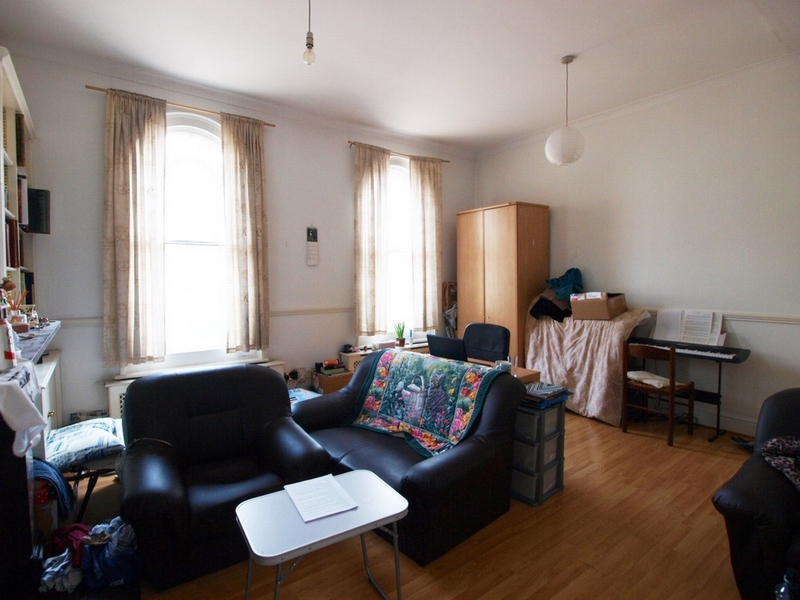 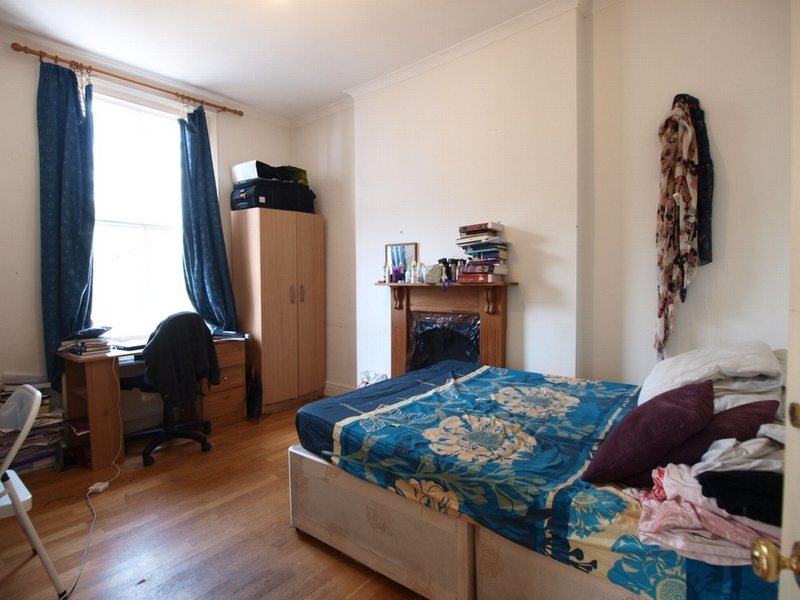 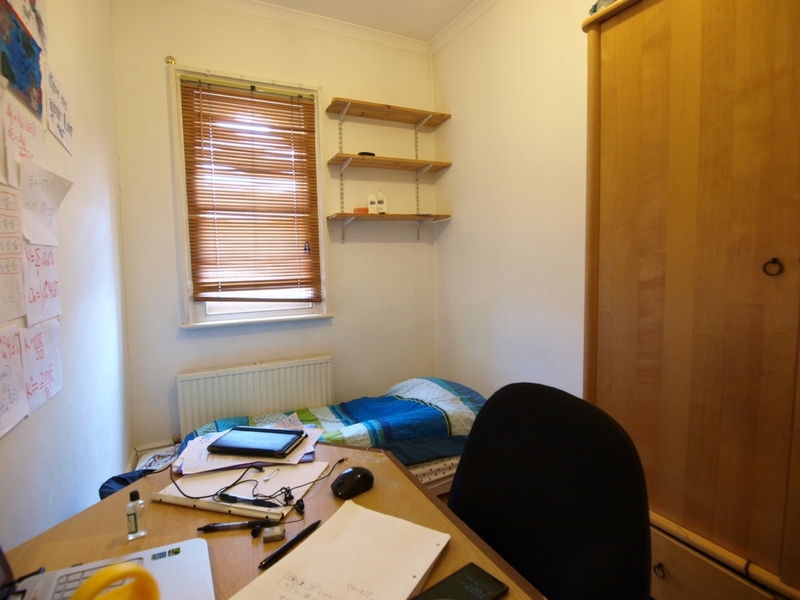 The property is located on Camden High Street and is split over the 1st and 2nd floors which consist of an extremely large lounge which can be used as a 4th bedroom, large and modern separate kitchen diner, 3 good double bedrooms, 1 full bathroom, 1 full shower room and a separate utility. 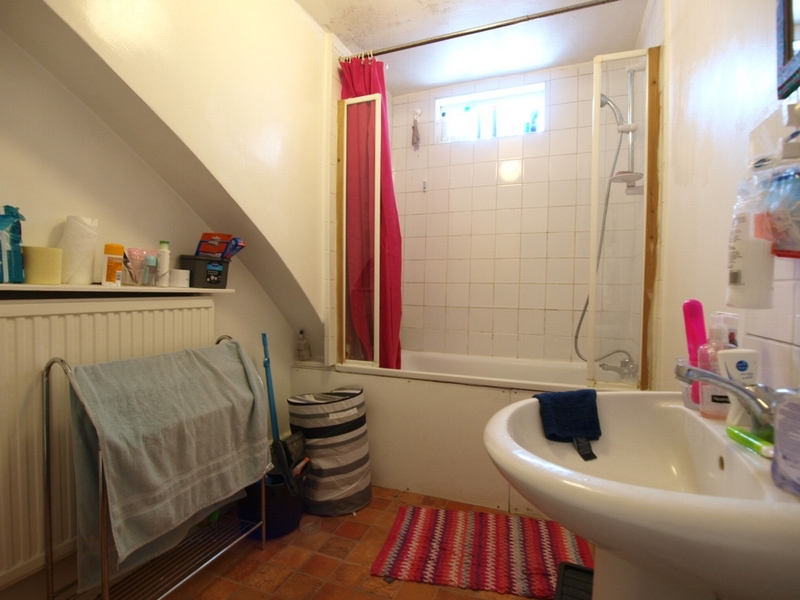 In addition the property will be getting redecorated between tenancies and the property has a private entrance.